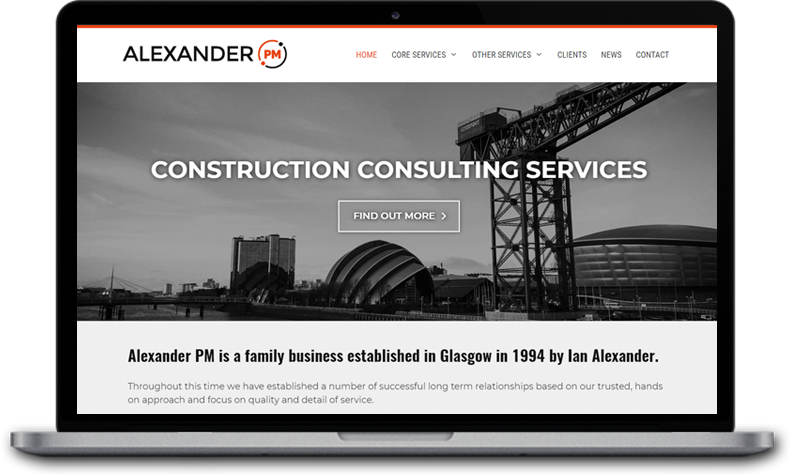 Alexander PM is a family business established in Glasgow in 1994 by Ian Alexander. They provide a comprehensive range of Construction Consulting Services. 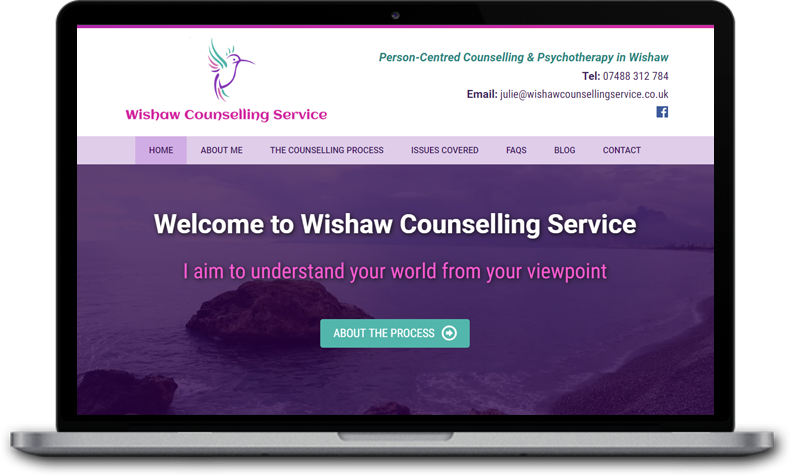 Counselling can help you get a better understanding of your situation enabling you to move forward. 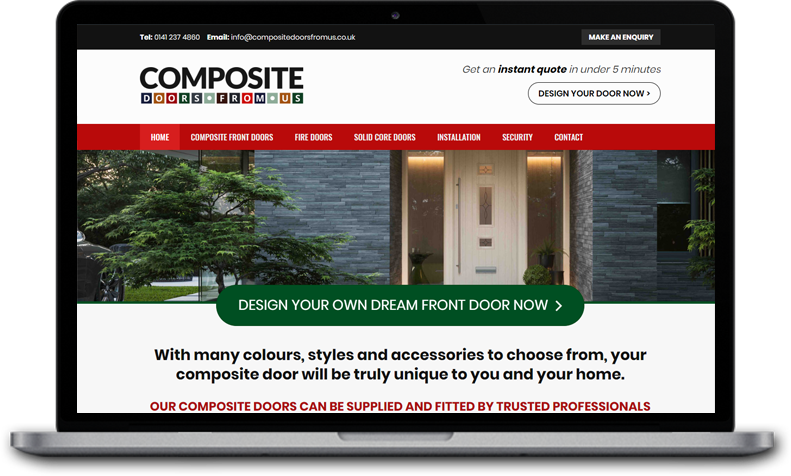 Composite Doors From Us supply and install GRP Composite doors throughout Glasgow and surrounding areas. Design your own dream door online and obtain an instant quote. 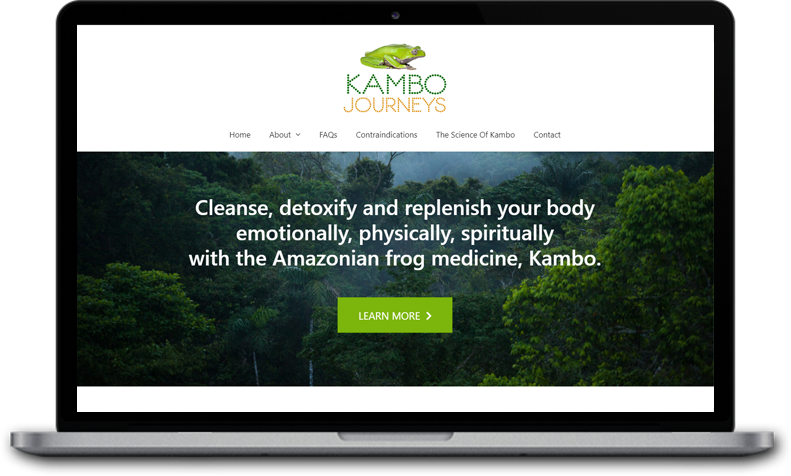 Kambo is a a traditional medicine originating from the Amazon rainforest. Many indigenous Amazonian tribes have used Kambo for it’s ability to overcome illnesses, to enhance their hunting abilities, and also to clear dark, negative energy associated with “bad luck”. 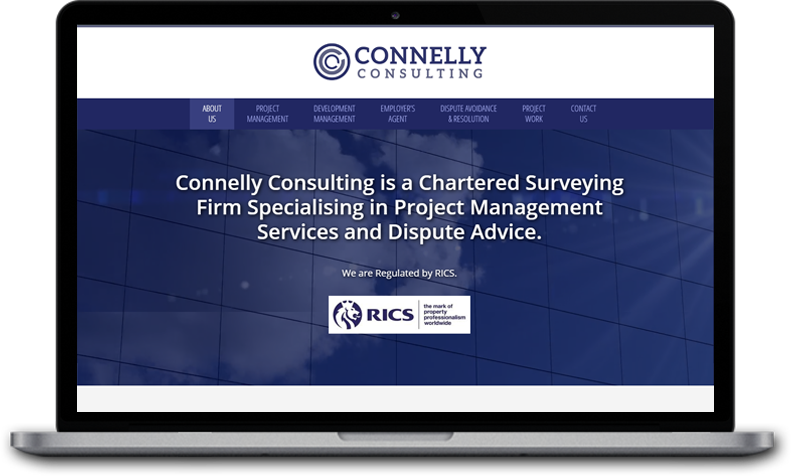 Connelly Consulting is a Chartered Surveying Firm Specialising in Project Management Services and Dispute Advice. 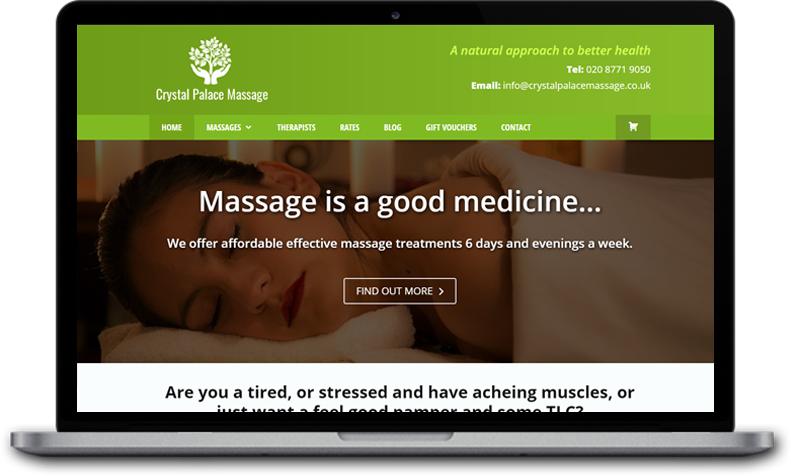 Crystal Palace Massage offer affordable effective massage treatments 6 days and evenings a week. 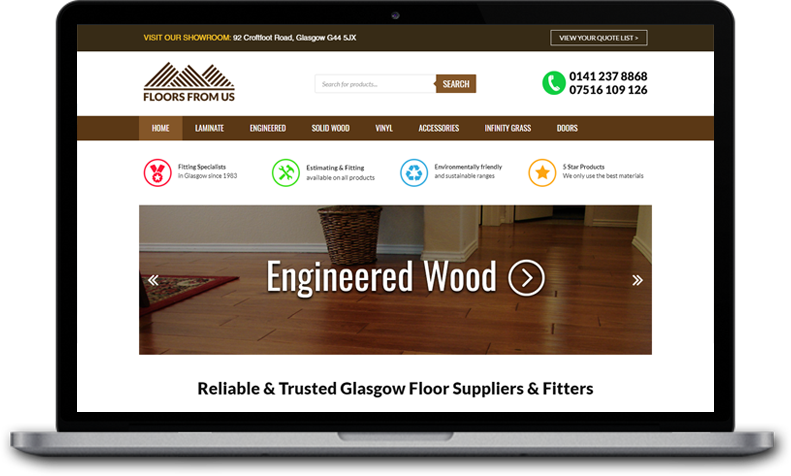 Floors From Us are an honest, reliable, and affordable flooring company committed to serving Glasgow and surrounding areas with high quality flooring materials at the best price possible. 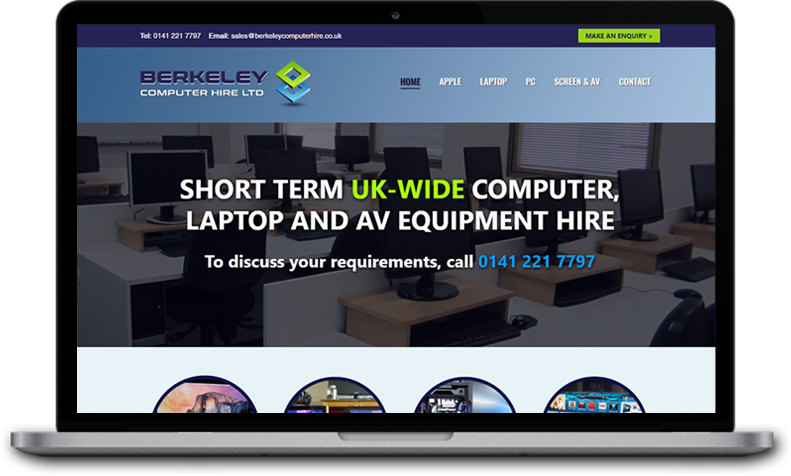 Berkeley Computer Hire are able to meet all your short term I.T and Audio Visual needs wherever you are in the UK. 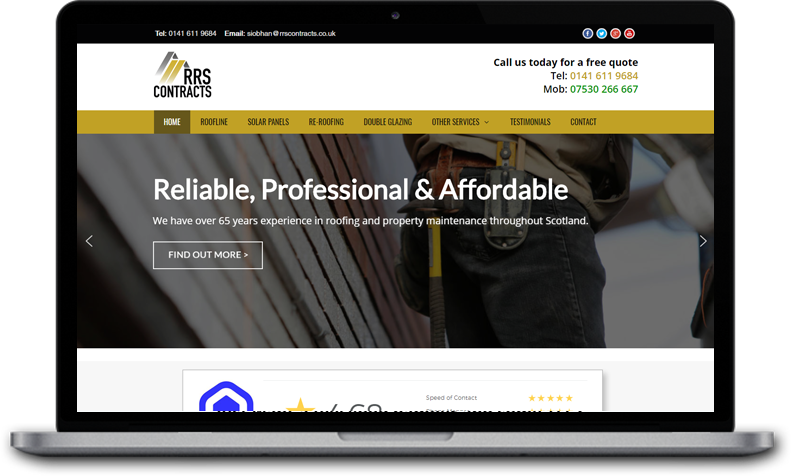 Since 1952, RRS Contracts Ltd has grown from being a small family run business to a large established company, undertaking roofing and property maintenance work throughout the whole of Scotland. 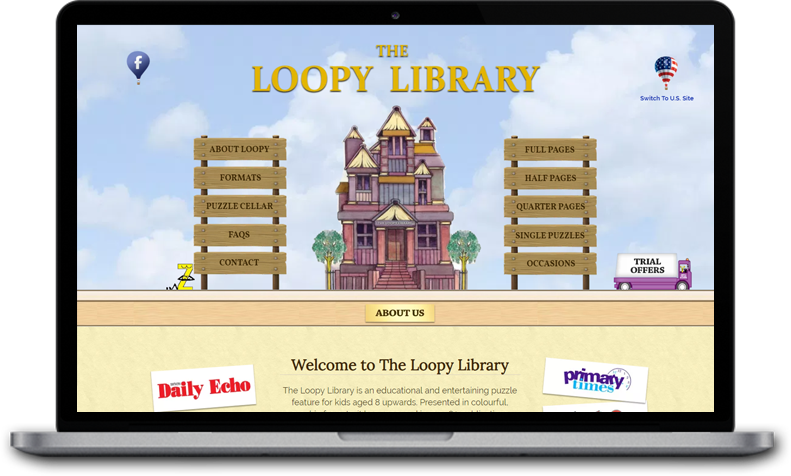 The Loopy Library is an educational and entertaining puzzle feature for kids aged 8 upwards. Presented in colourful, graphic formats, it has appeared in over 80 publications throughout the U.K. and abroad. Voltech Automotive Ltd is a family run Independent Volvo Specialists Garage based in the heart of Glasgow. They have grown to become Scotland’s largest Independent Volvo Specialists due to their focus on quality workmanship and customer service. 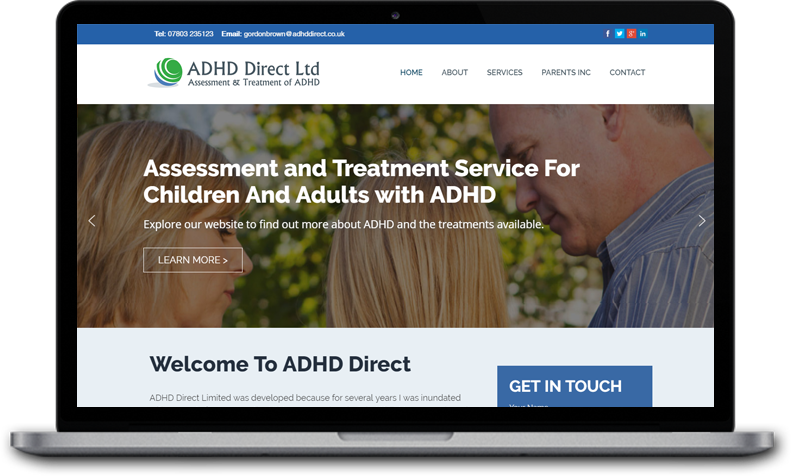 ADHD Direct offers an assessment and treatment service for children and adults with ADHD. 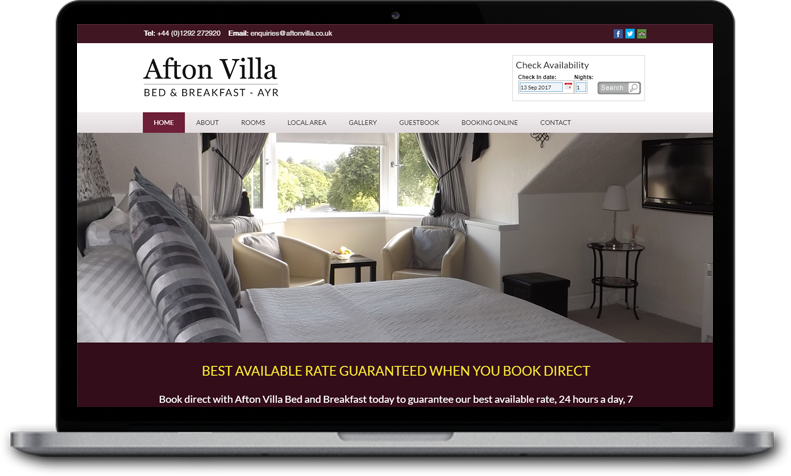 Afton Villa Bed & Breakfast accommodation in Ayr is a privately owned family run business situated in Ayrshire on the West Coast of Scotland. 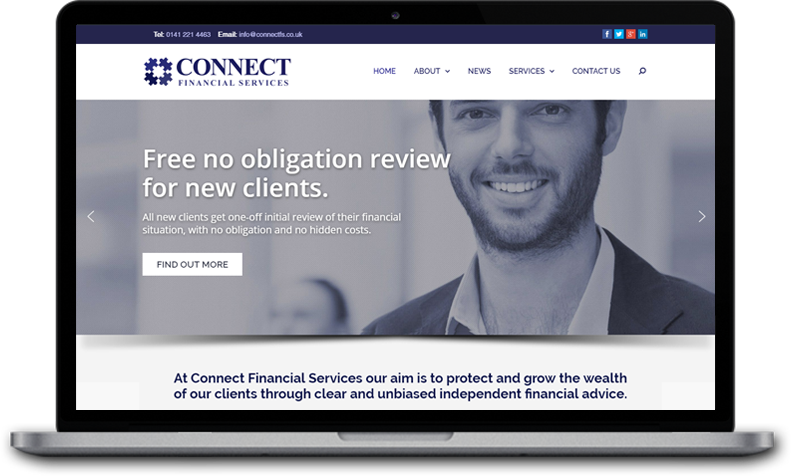 Connect Financial Services’ aim is to protect and grow the wealth of their clients through clear and unbiased independent financial advice. 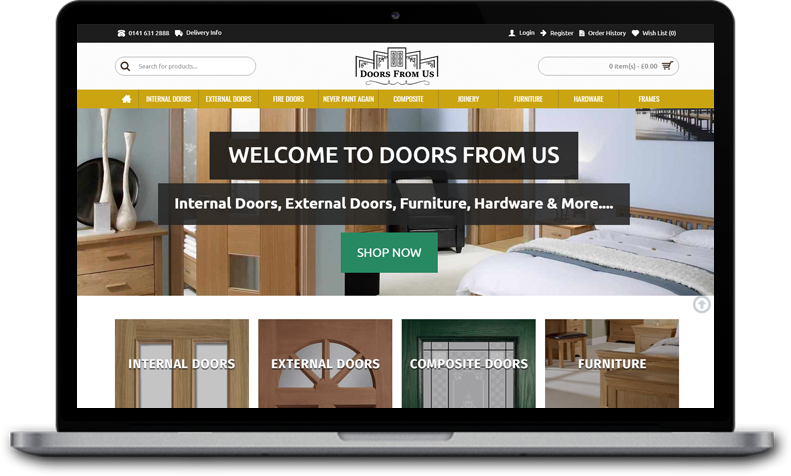 Doors From Us stock glazed and unglazed internal doors in Glasgow and external doors and there is a door for every budget. Whatever styles of door you require for your home or office, you’re sure to find a style that suites your tastes. 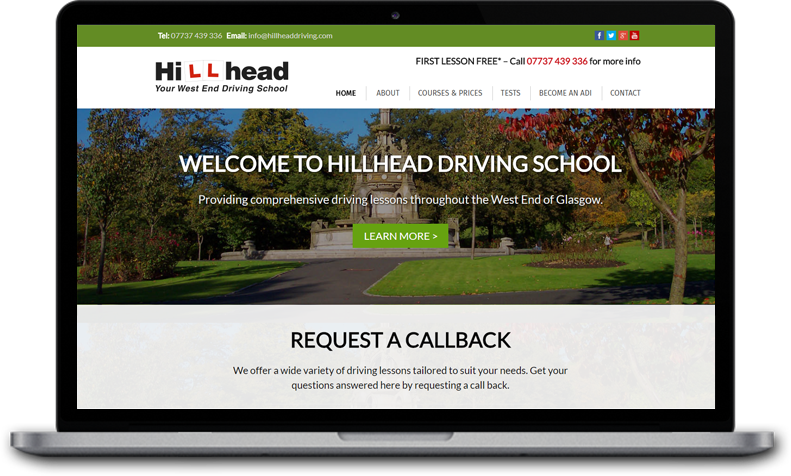 Hillhead Driving School provide driving lessons throughout Glasgow’s West End. They have an excellent reputation, which is maintained through high pass rates. 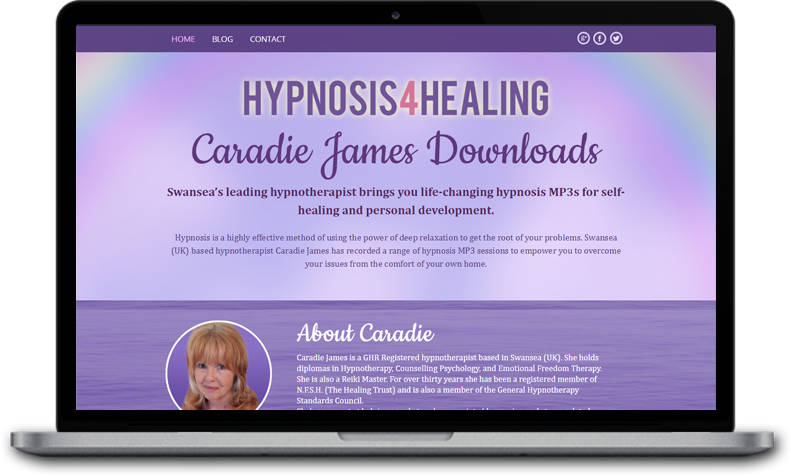 Swansea hypnotherapist Caradie James has recorded a range of life-changing hypnosis MP3s for self-healing and personal development. 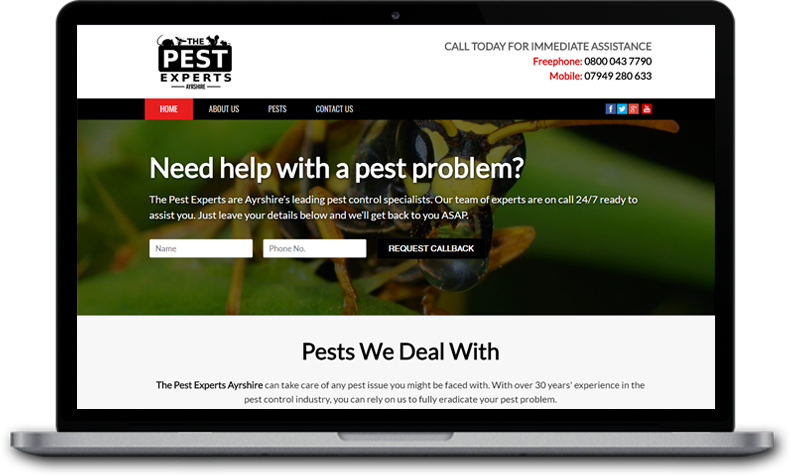 The Pest Experts are Ayrshire’s leading pest control specialists. With over 30 years’ experience in the pest control industry, you can rely on them to fully eradicate your pest problem. 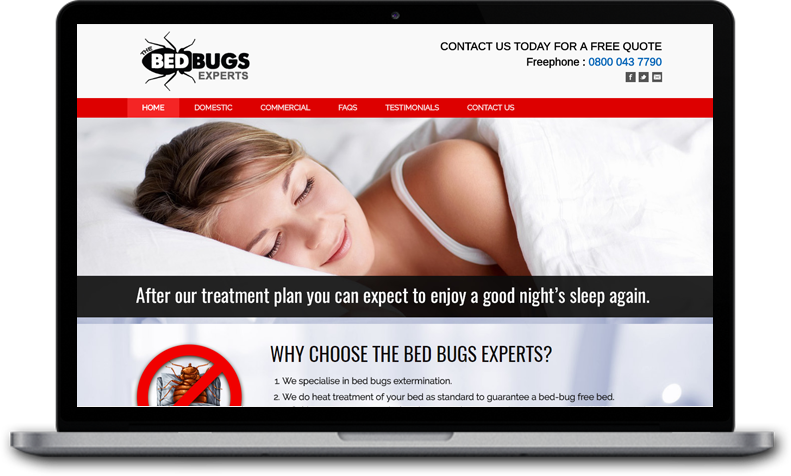 The Bed Bugs Experts are Scotland’s only dedicated bed bug exterminators. 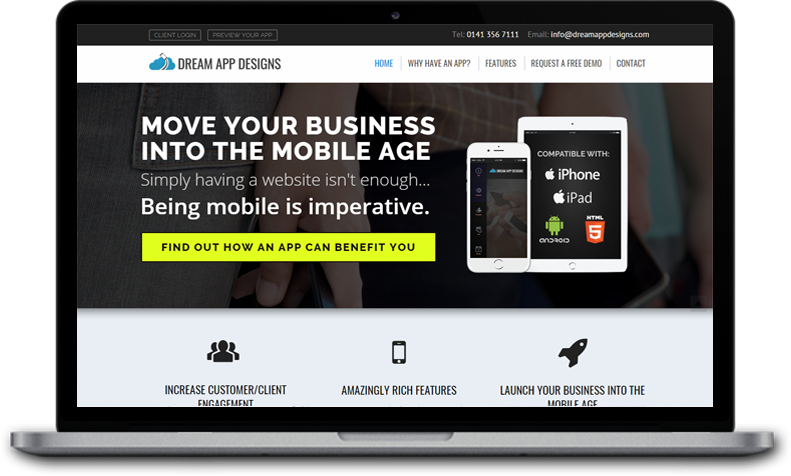 They offer a fast, discreet service and have the best and most modern equipment on the market. 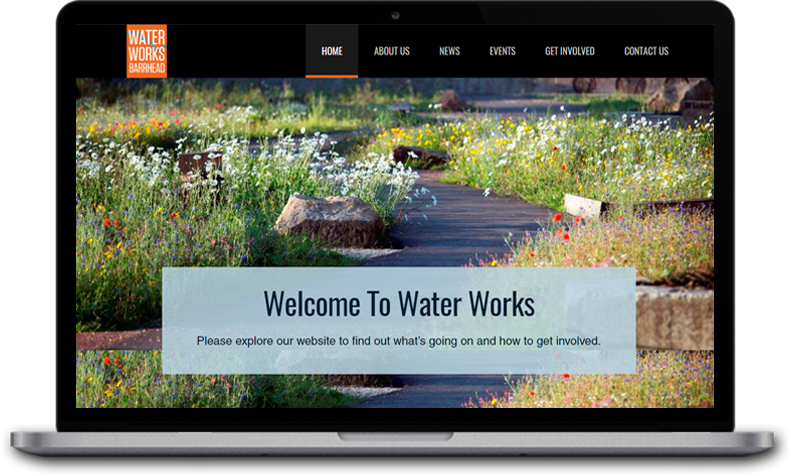 Barrhead Water Works, near Glasgow won the public vote to become Grow Wild’s Scotland flagship site in November 2013. It has since undergone a dramatic transformation from derelict sewage works to a community-friendly wild flower space. 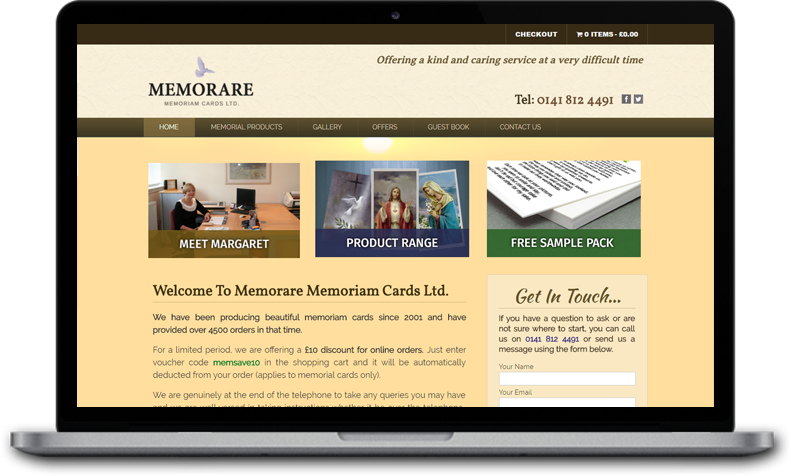 Memorare have been producing beautiful memoriam cards since 2001 and have provided over 4500 orders in that time. 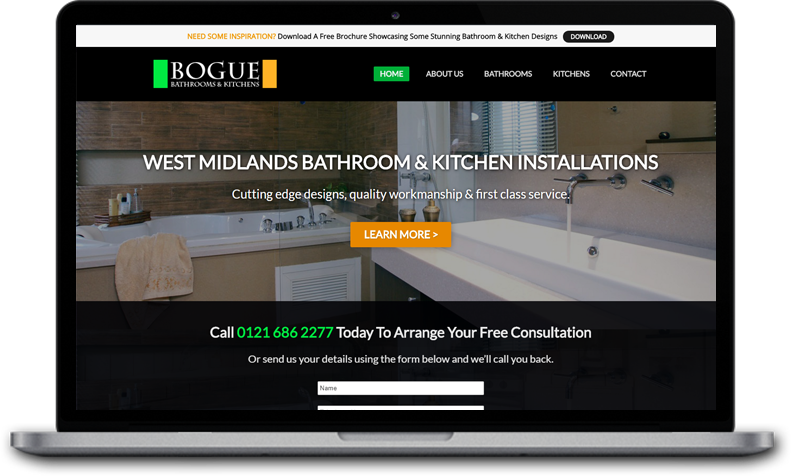 Their new e-commerce website allows their customers to customize their products online before ordering and paying securely. 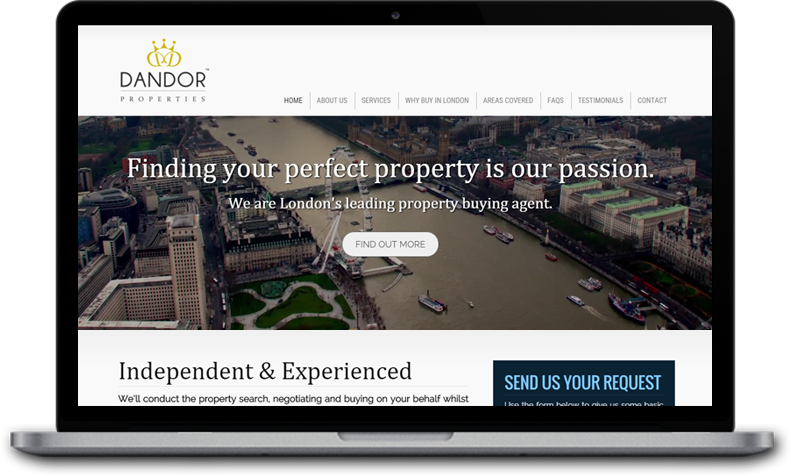 Dandor Properties are London’s leading property buying agent. They take away the stress of looking for a property by doing it all for you. They handle every aspect of the purchase from the beginning right to the very end, whilst you take care of what matters to you most. 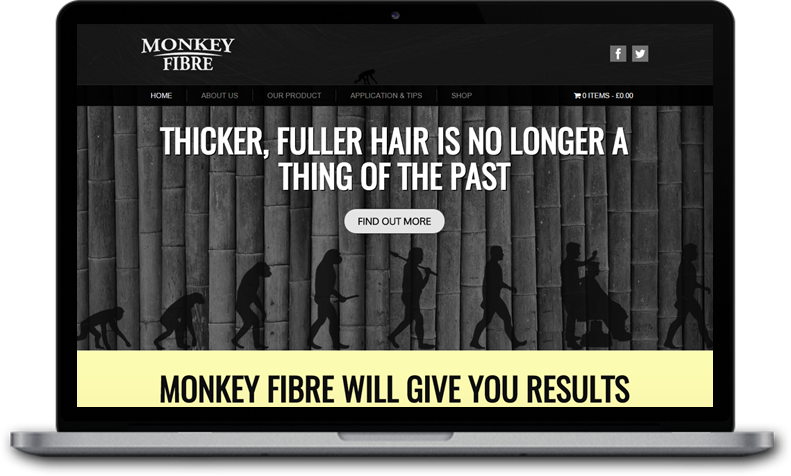 Monkey Fibre is a resinous plant extract. It is magnetized with static electricity. It merges with your own hair making it look fuller and thicker. 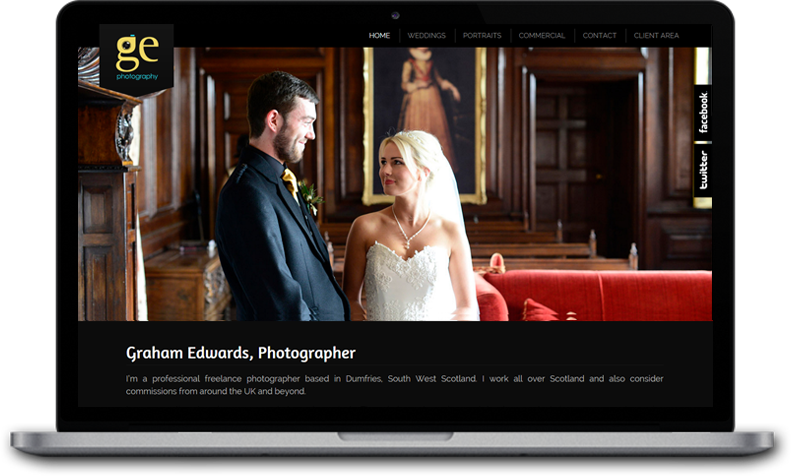 Graham Edwards is a professional freelance photographer based in Dumfries, South West Scotland. 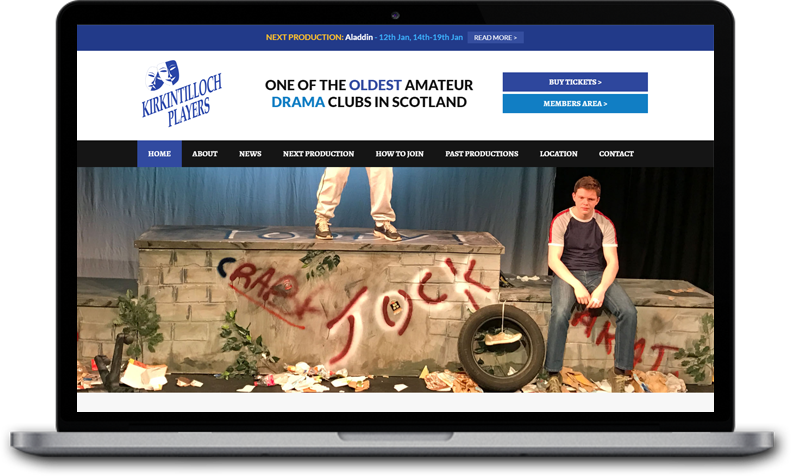 He works all over Scotland and also considers commissions from around the UK and beyond. Whether for your wedding, a portrait or commercial work, he uses his creative approach and visual flair to work with you to deliver photographs designed specifically to match your brief. 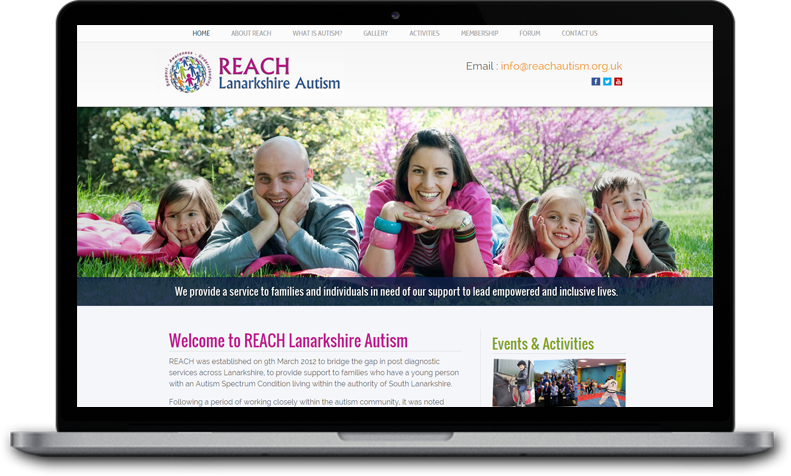 REACH is a model of excellence in the provision of Austism Spectrum Disorder services through Lanarkshire; reaching out to those families and individuals in need of support to lead empowered and inclusive lives. 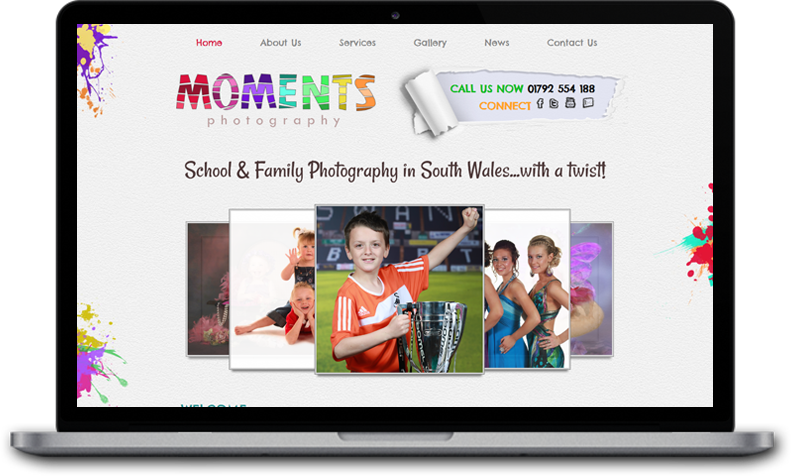 With over 20 years experience in professional photography in Swansea, Moments Photography provide school and family photography in Swansea and throughout South Wales with a contemporary and forward thinking style. 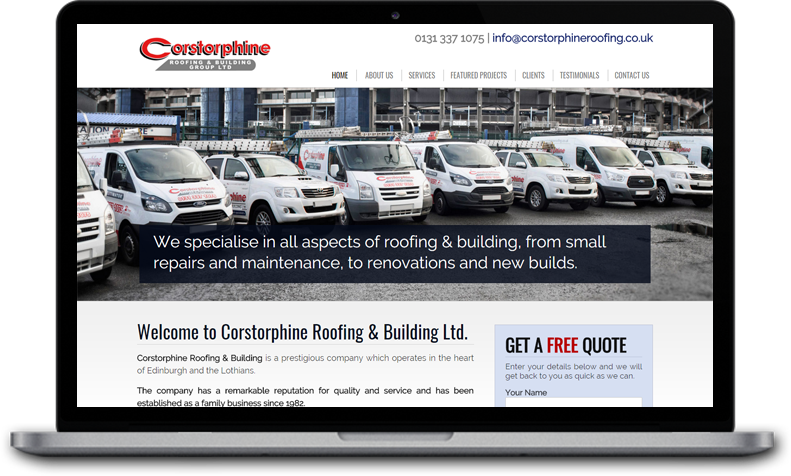 Corstorphine Roofing & Building Ltd.
Corstorphine Roofing & Building is a prestigious company which operates in the heart of Edinburgh and the Lothians. The company has a remarkable reputation for quality and service and has been established as a family business since 1982. 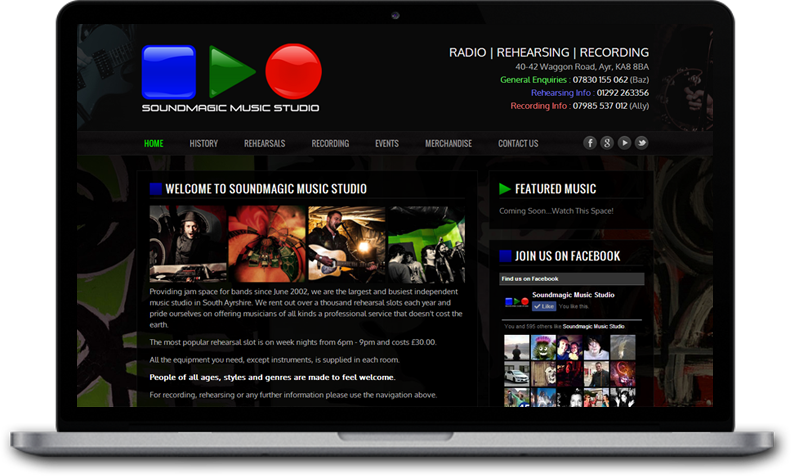 Providing jam space for bands for over 12 years, they the largest and busiest independent music studio in South Ayrshire. They rent out over a thousand rehearsal slots each year and pride themselves on offering musicians of all kinds a place to rehearse and records that doesn’t cost the earth. 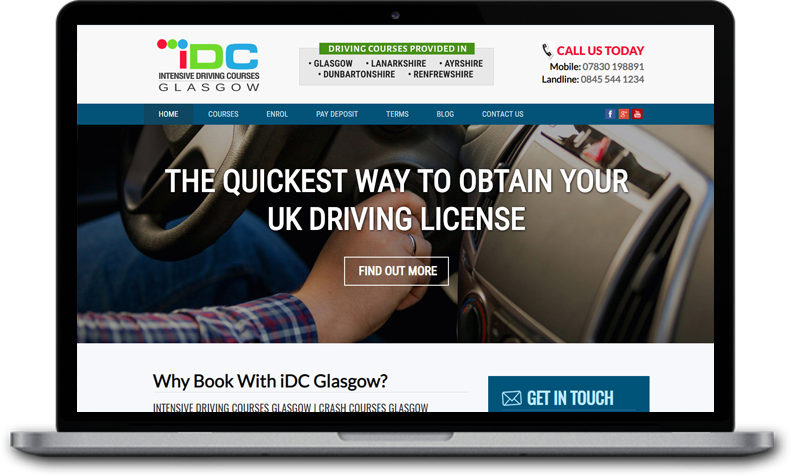 For a friendly discussion about your requirements call Stuart on 0141 416 2881 or send us an email.